Kopin presents their new next generation wearable computer, headmounted hands-free interface micro-display connected device. This time it's lighter, more compact, runs on a much faster OMAP4470, interfaces with Verizon's LTE network, runs longer on a smaller battery, has a new higher-resolution micro-display, has a new better design. The Golden-i 3.8 is being released through Verizon in the USA during the next few months, through Vodafone in Europe, there are also potential carrier distributors for India and China. 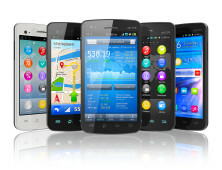 The use is industrial such as for using wearable computers for firefighters, police, doctors, mechanics, construction workers, military and more. The use can also be for all professionals and enthusiasts and early adopters of wearable computing. 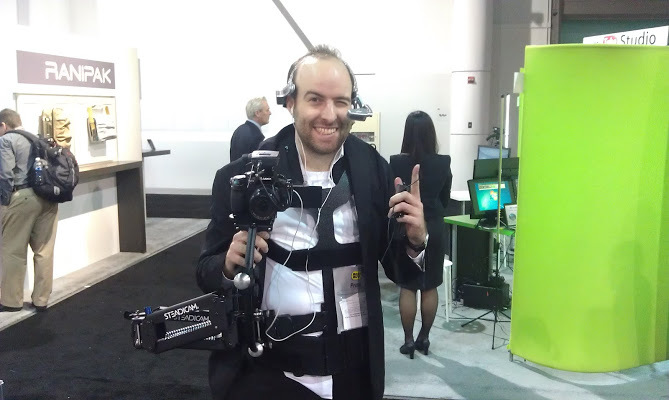 During CES 2013, I was live video-streaming to a Google+ Hangout while reading the live IRC chat in the Golden-i headmounted display, that custom Google+ Hangouts and IRC chat functionality was programmed for me by Dave Hollick of Ikanos Consulting. This is just scratching the surface of what thishardware can do. With Android support coming to the Golden-i within a couple months, the whole Google+ Hangouts app and IRC apps can be made to run directly within the Golden-i, with voice-commands and voice dictation to live-blog, live-post to Google+ and live-tweet hands-free, for rapidly increasing the capabilities of ones headmounted hands-free Augmented Video-blogging setup. 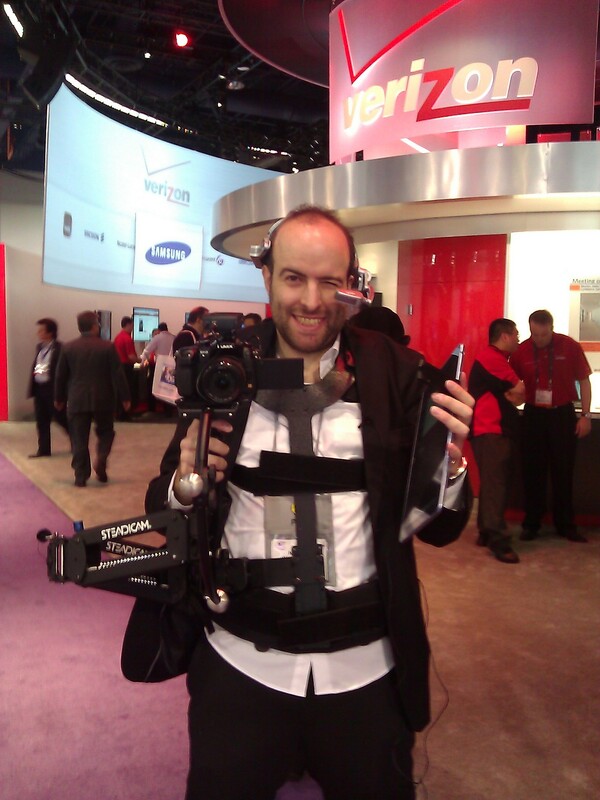 This is how I video-blog. As Google's Project Glass approaches early public testing phases, the enthusiasm for wearable computing is rapidly ramping up during 2013, I think that we can expect some really amazing things to become possible and usable using these types of wearable computing. Check back in the weeks and months to come on http://ARMdevices.net for much more coverage of the real useful usage of wearable computers with the Kopin Golden-i representing the forefront of what we can expect.